The Walgreen’s flu index shows parts of North and East Texas are experiencing some of the highest incidences of flu in the country. 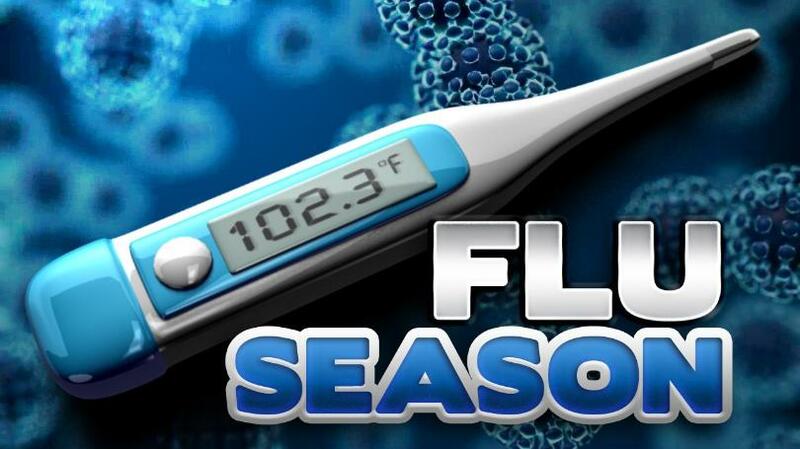 Texas ranks third in the nation for flu activity, behind Nebraska and Mississippi. Oklahoma is ranked eighth.